● Guaranteed to improve your sleep and health. No ads. No paid subscription. 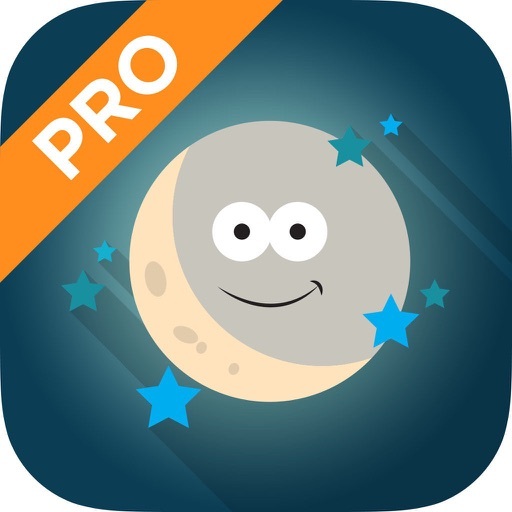 ● Helping millions improve their health, wellness, and now sleep. ● Sleep more efficiently tonight and wake up refreshed! You deserve better sleep. 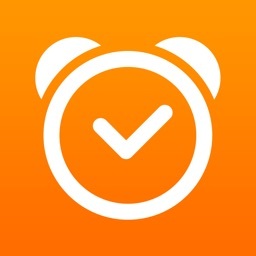 Do you have a hard time waking up? Do you wake up groggy? Start your day right and wake up feeling refreshed. Studies have shown that interrupted sleep may be as harmful as no sleep at all. There are a number of sleep stages your body goes through when you are sleeping at night. It’s far more difficult to wake up during deep sleep because the rest of your body is still sleeping. Waking up during light sleep is the most optimal way to wake up feeling energized and refreshed. 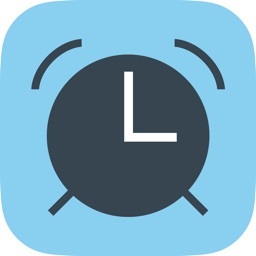 Set your alarm and place your phone next to you before you sleep. 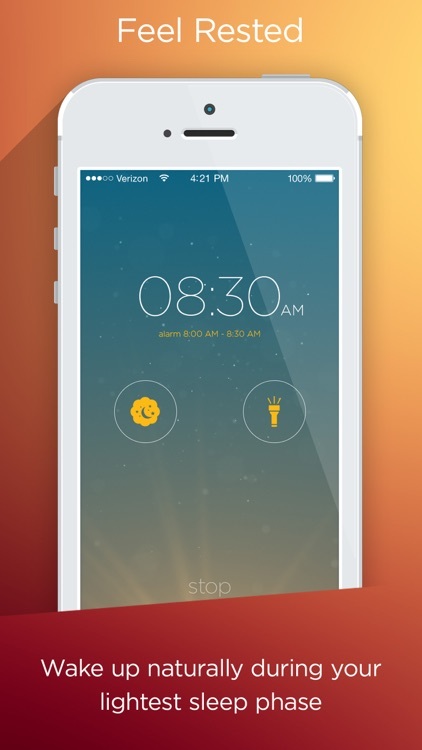 Zen Sleep Cycle Alarm Clock analyzes your sleep cycles and wakes you up at your lightest stage of sleep within a 30 minute window of your alarm. You’ll wake up naturally feeling refreshed and energized. 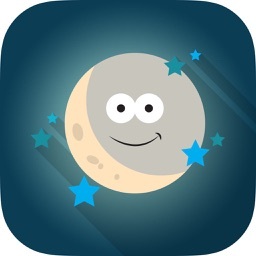 The app has many features to actually help you get better at sleeping. 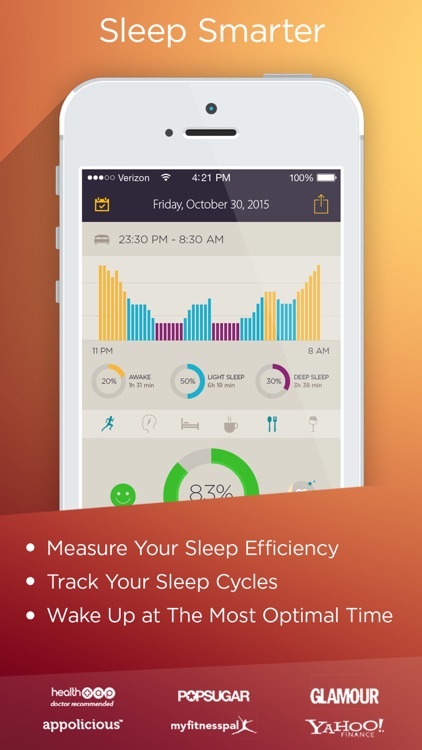 It measures your sleep efficiency every night and shows each stage of sleep. 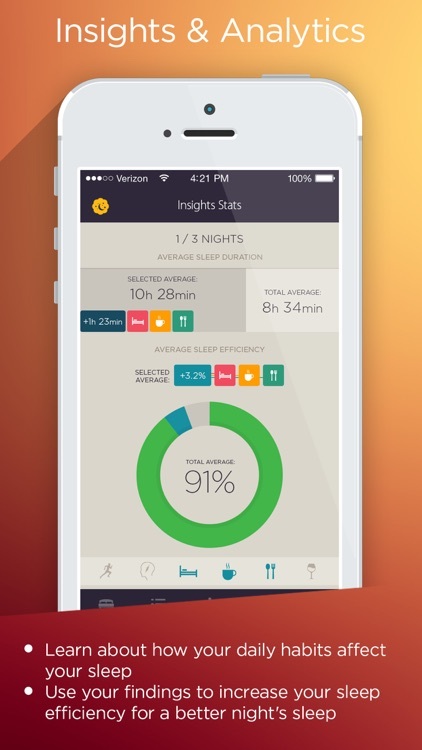 Track and analyze your sleep patterns and log events that affect your sleep efficiency. Start keeping a record of your dream logs! You’ll discover new and interesting things that can help you along your journey. Eating late might cause vivid dreams. 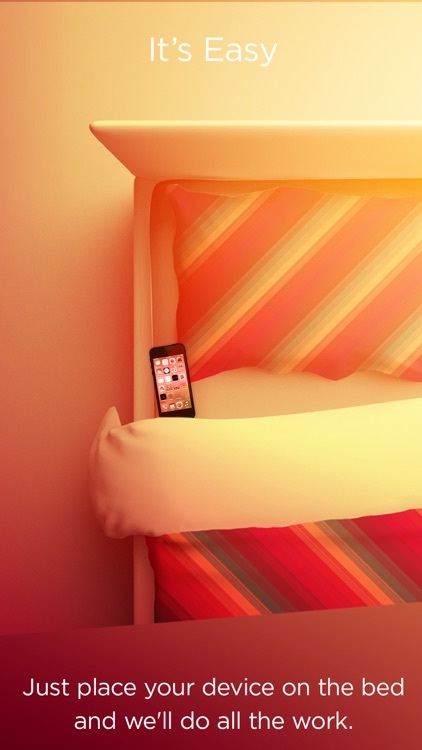 Maybe using electronics before bed causes you to take longer to enter the deep stages of sleep. 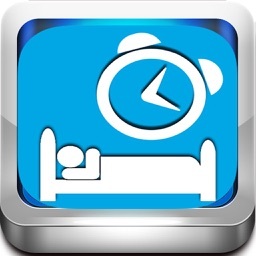 Use these tools to improve your sleep efficiency and improve your health. Questions/comments regarding the app? Please email us at [email protected] or visit us at www.zenlabsfitness.com.